M.T.C. are leaders in the field of machinery removals, machinery installations, factory relocations and machinery storage. 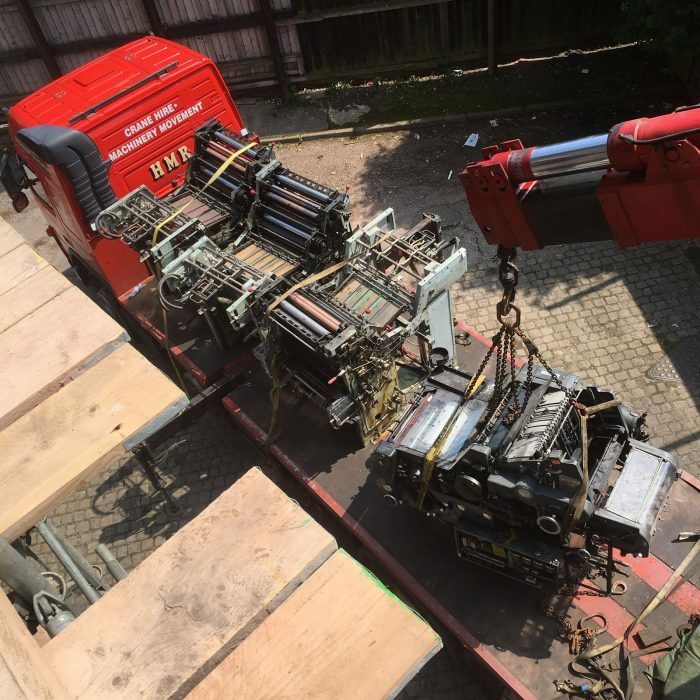 With over 25 years experience in machinery removals and factory relocations, our personnel are highly trained and experienced. We have our own fleet of vehicles and equipment that is modern and regularly maintained. 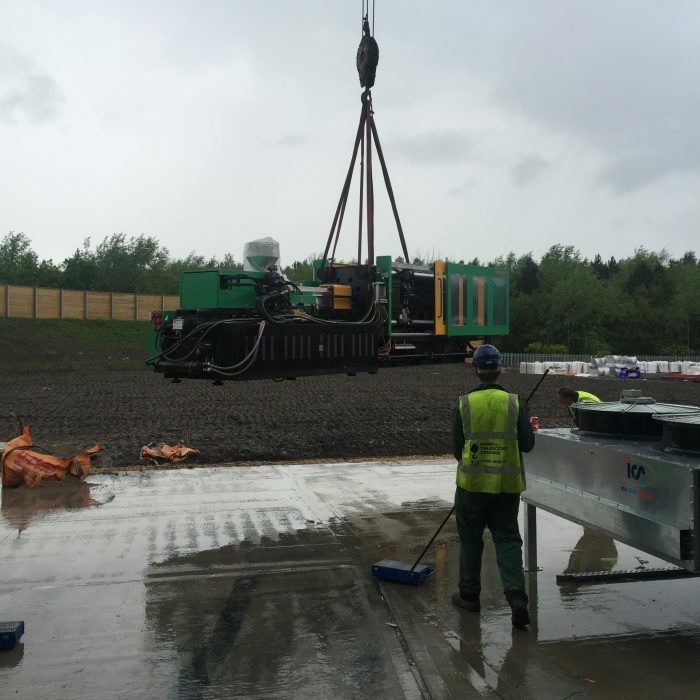 Together they make a team that daily and with consistent efficiency remove, install and transport all sizes and shapes of machinery in the UK and around the World. Our aim is to provide a professional response to all customers and to find the best solution to the tasks asked of us. 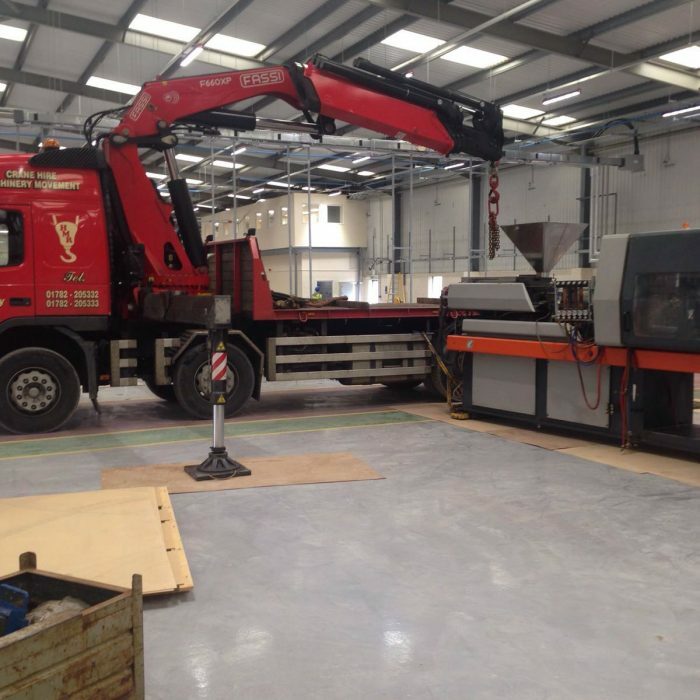 From moving the smallest item of machinery up to major items such as Automated Production Line we guarantee the same approach.